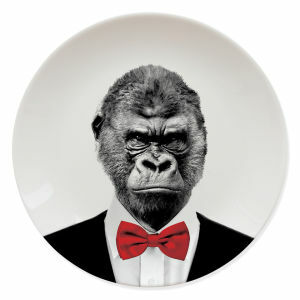 The Wild Dining plate will turn every meal time into a fun time. 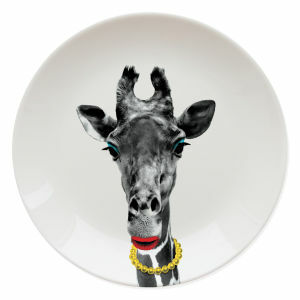 Crafted from ceramic, the quirky dining plate will add humour to your meals. 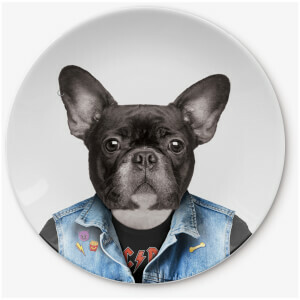 Housed in a matching gift box, the plate is food safe and suitable for use in the dishwasher and microwave.